Giving is the reason for the season, and there’s still time to make a difference. A generous donation is always welcome for any charity, and an end-of-the-year donation can add the benefit of a nice tax write off. 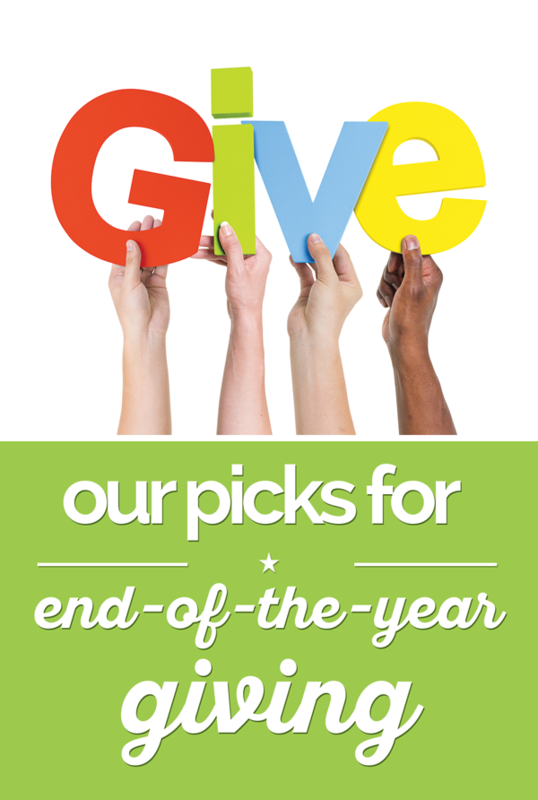 If you want to up your charitable donations before the calendar flips to 2016, there’s still time! Check to see if your employee offers matching donations. Contact your favorite organizations to find out if they prefer donations of cash or physical items. Call your favorite charity to see if they are offering matching funds and find out if there are any special requirements, for example if the funds must be given in a certain time period. Consider donating your car. The tax write-off might be more of a benefit than the trade-in value. Always check Charity Navigator before donating to a new charity. The Good Stuff and Coupons.com staff have shared some of their favorite charitable organizations and what they mean to them. Memorial Sloan Kettering Cancer Center — the world’s oldest and largest private cancer center — has devoted more than 130 years to exceptional patient care, innovative research, and outstanding educational programs. People from all over the world come to seek treatment at this leading facility. This Bay Area non-profit is dedicated to pit bull rescue, training, and education. What’s unique is their emphasis on helping owners of pit bulls raise healthy, happy dogs through free or low-cost medical services, trainings, and even a program to help owners find/keep their homes (many apartments will not allow pit bulls). They played big role in the Vick Dogs case where they rescued, rehabilitated, and rehomed many dogs that were abused (and worse) by Michael Vick. My childhood friend was diagnosed with breast cancer three years ago. She is one of the most positive people I know and still continues to fight the disease today. Her energy and kindness is an inspiration to others. I donate for her and all of us women, in hopes that one day a cure can be found to save the lives of friends, sisters, mothers, daughters. My daughter has cleft lip and palate. 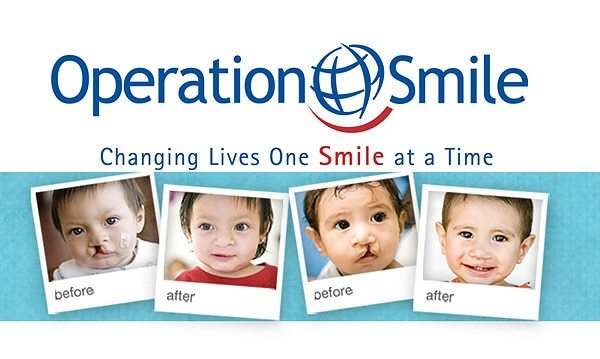 This organization provides surgeries for children who can’t find or afford them. In many countries, children with this deformity can’t speak and have a normal life, when just 1-2 surgeries turns their life around. All doctors are volunteering so the expense is only $200 per surgery for medicine and materials. I like this charity because it helps children in need both in the USA and all over the world. 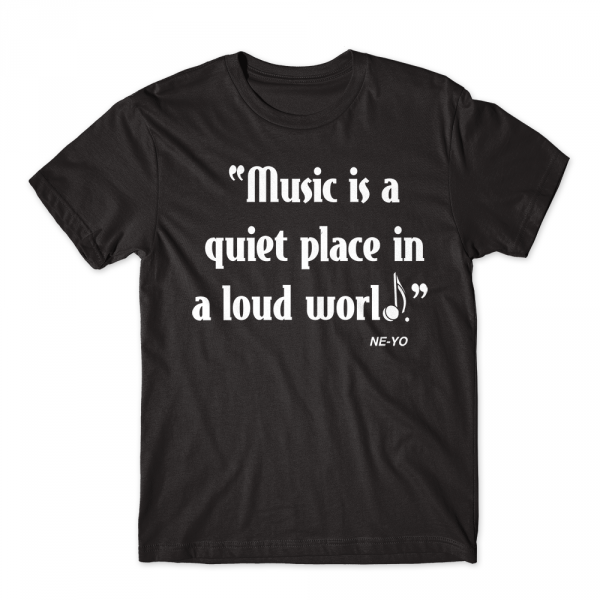 Almost all proceeds go directly to the children in need. The charity helps children in 120 countries, providing support for health, education, protection, disaster relief and so much more. — Safeta B. 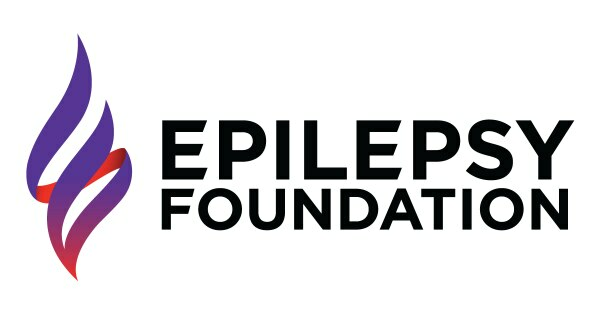 My daughter has epilepsy and to know that The Epilepsy Foundation is helping families with children that suffer from this means a lot. When your child is having seizures, it’s so scary and you feel so helpless. The Epilepsy Foundation has helped some of Josie’s friends and it’s amazing to see the help they are receiving and appreciation they have. — Kate S.
“Since 2003, we’ve set up and organized Child’s Play, a game industry charity dedicated to improving the lives of children with toys and games in our network of over 100 hospitals worldwide. Over the years, you as a community have answered the call and come together to raise millions of dollars. I have type 2 diabetes and this foundation was set up to help children cope with type 1 diabetes. Type 1 diabetes is born in them and they have to take insulin from the time they are born, once or twice a day. They have to monitor their food intake, their play time, everything and for young children to have to be that disciplined at such young ages is huge. The JDRF has been researching a cure for type 1 diabetes for many years and is the only foundation dedicated to Type 1 diabetic children. — Derrick D.
Do you have a favorite cause or charitable organization? Share with us in the comments!